The context: The general interest in all things New Orleans in the early '70s brought some overdue attention to Allen Toussaint, a local songwriter-producer who'd been an in-demand session man in the '50s and one of the architects of the Crescent City jazz-pop sound in the '60s. When the likes of The Band and Paul Simon started knocking on Toussaint's door for musical assistance, he leveraged his newfound industry clout into a record deal, and crafted a too-brief series of singular R&B records. The greatness: Southern Nights, released in 1975, was the second album of Toussaint's Reprise Record era, and in many ways it's typical of the times, combining gritty funk, smooth soul, and roadhouse boogie. But Toussaint ties those genres-of-the-moment to more timeless sounds, drawing on dusty gospel records and street-corner doo-wop to put his hooky songcraft into context. 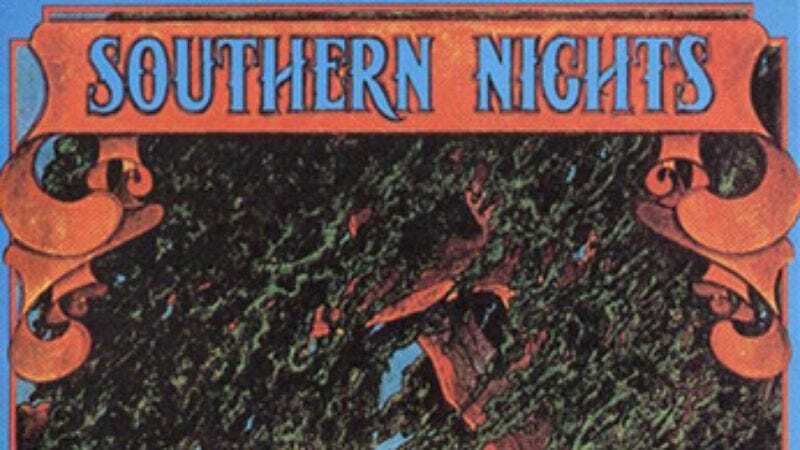 Southern Nights is both a compendium of black-music history—with an ear toward what the future might sound like, too—and an evocation of walking down Bourbon Street on a weekend night, when heavenly music blasts from every corner club and people get swept along by the almost dangerous press of the crowd. Defining song: It's tempting to go with the title track—which sounds like the charmingly bleary reprise to Glen Campbell's hit cover version—but if any one song captures the wonder of Southern Nights, it's "Country John," which opens with a gutty piano riff worthy of Dr. John (a Toussaint crony), then bops through a jaunty syncopated tale about a farmer jonesing to be a rock star because he's "Gotta get away / Gotta see the land."